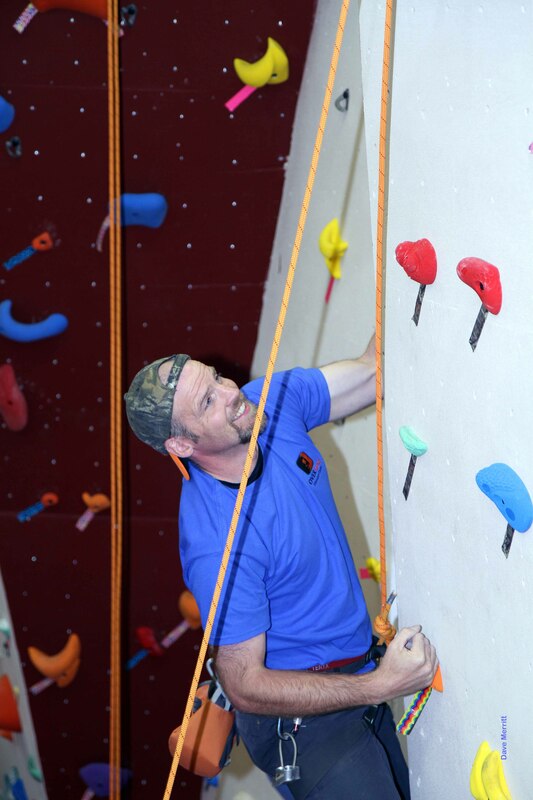 OVERhang specializes in indoor/outdoor climbing, outdoor/occupational safety, and wilderness recreation. Our project management and facilitation team is also available to meet the needs of organizations and corporations across Canada. We offer fantastic options for schools, birthday parties, corporate groups, youth groups, scouts, guides, hockey teams, and groups of any type or size. We are located in a giant wing of the Prince George Golf and Curling building. Now Offering Occupational First Aid and other Work Safe Related Courses!